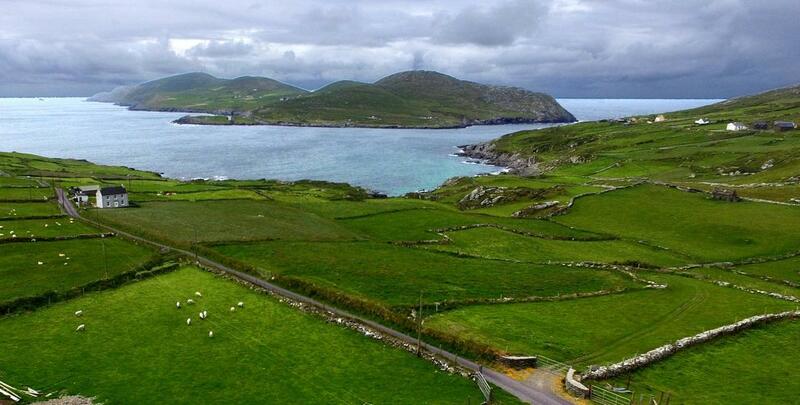 Beara Baoi Tours operate guided walking tours of Dursey Island. ​ (00353) 087 2060809 to book in advance. The nearest supermarket is Murphy's SuperValu in Castletownbere, about 23 km (14 miles) from the cable car. Where can I buy fishing tackle locally? You can buy fishing tackle in Martin-Sullivan's shop, also located in Castletownbere. ​Where can I get coffee and snacks? Rosarie's Mobile Cafe is located on the island near the cable car which offers tea and coffee and other refreshments. ​Where can I get food? 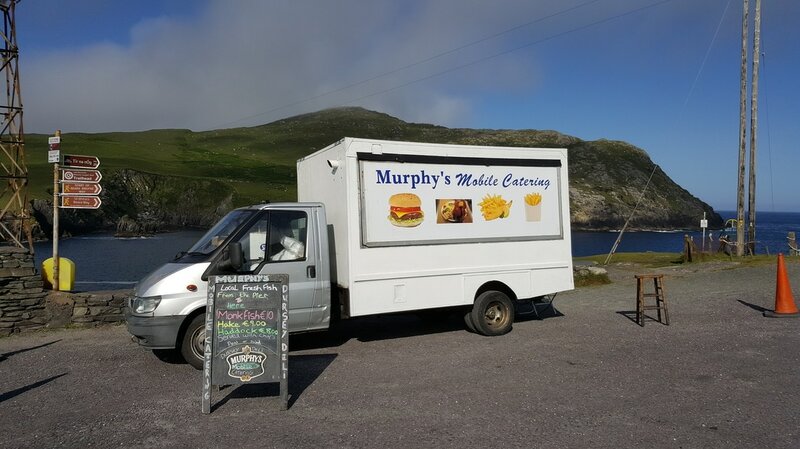 A mobile catering unit is located near the cable car on the mainland, called Murphy's Mobile Catering, which offers fresh local fish as a speciality.